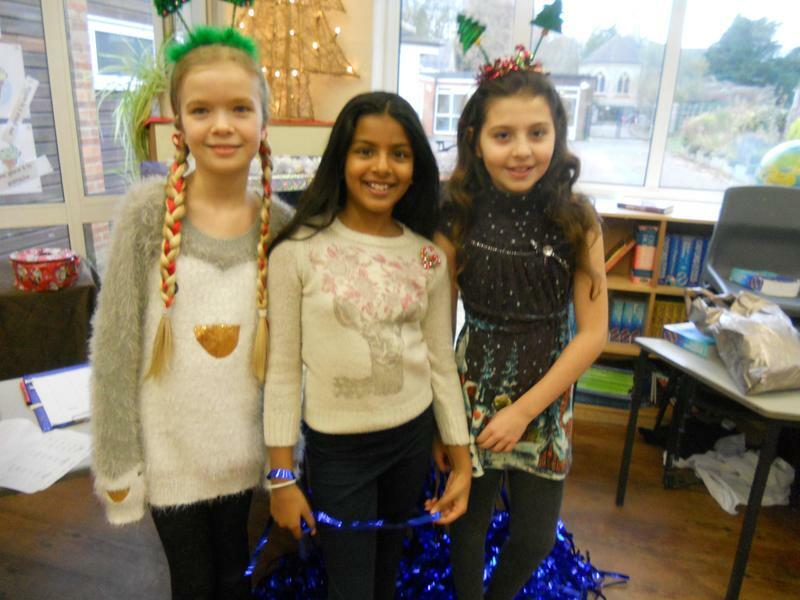 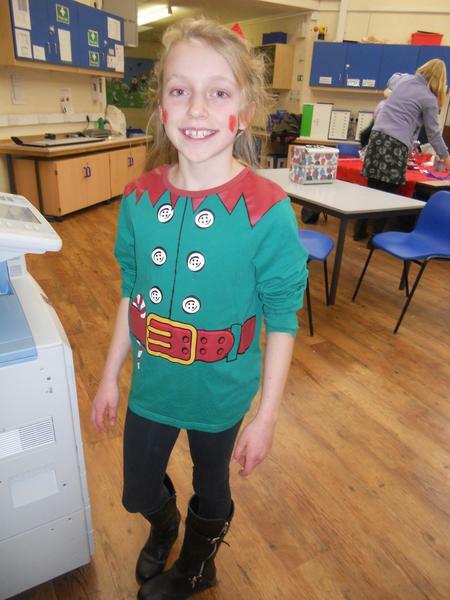 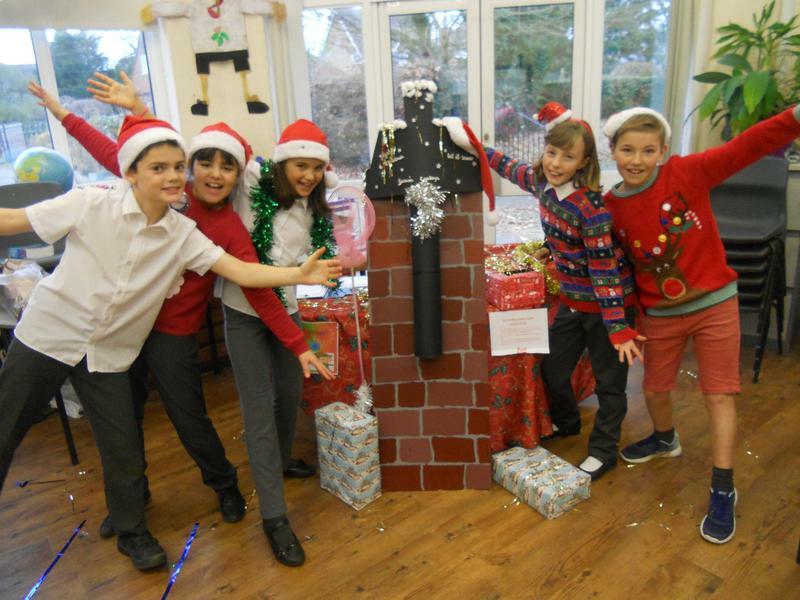 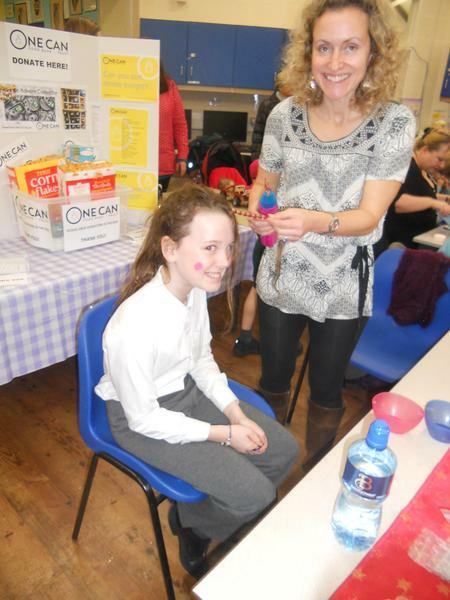 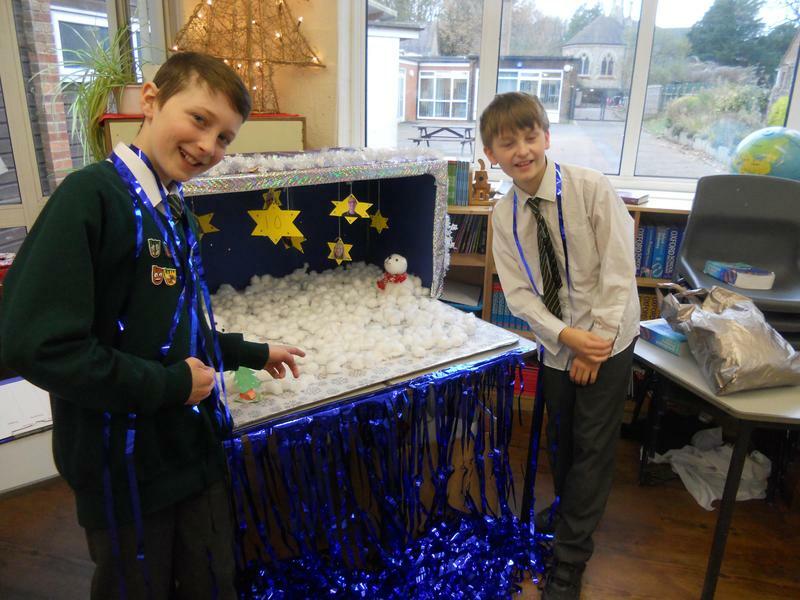 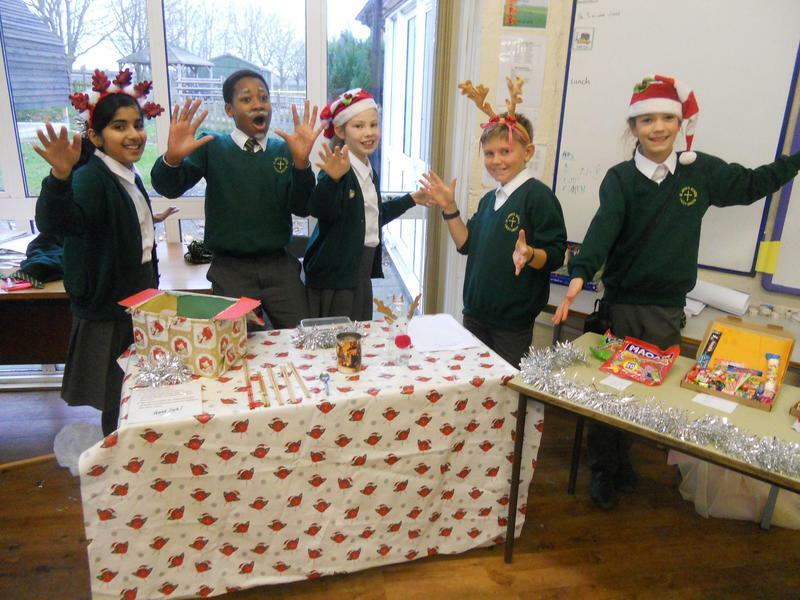 Our 2016 Christmas Fayre was a fantastic success. 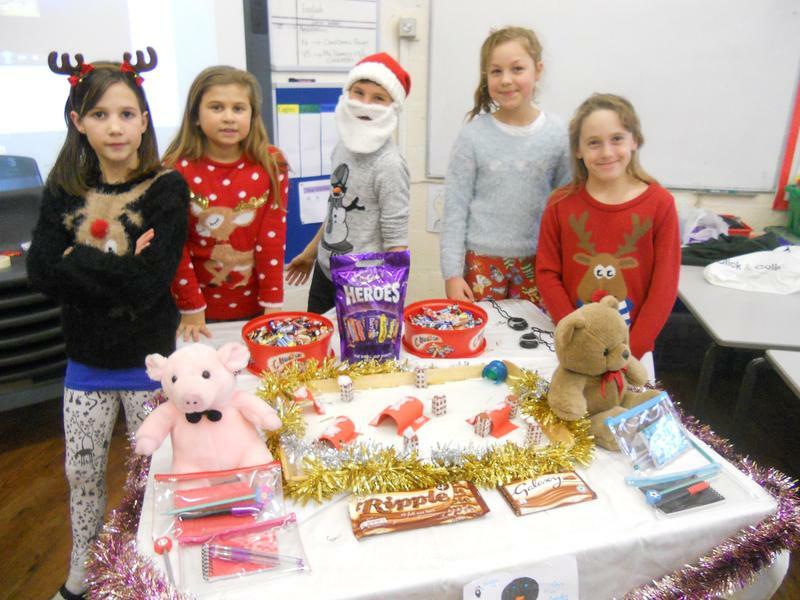 The children enjoyed visiting Santa in his amazing grotto and they also had an opportunity to choose gifts for their parents from our Secret Room! 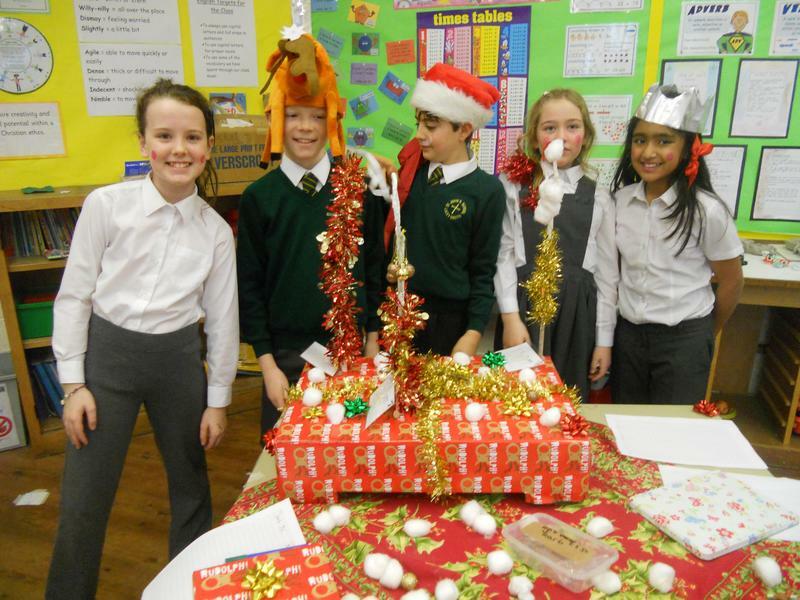 Once again, our year 6 children produced some very imaginative games, of a high standard, which were really enjoyable to play. 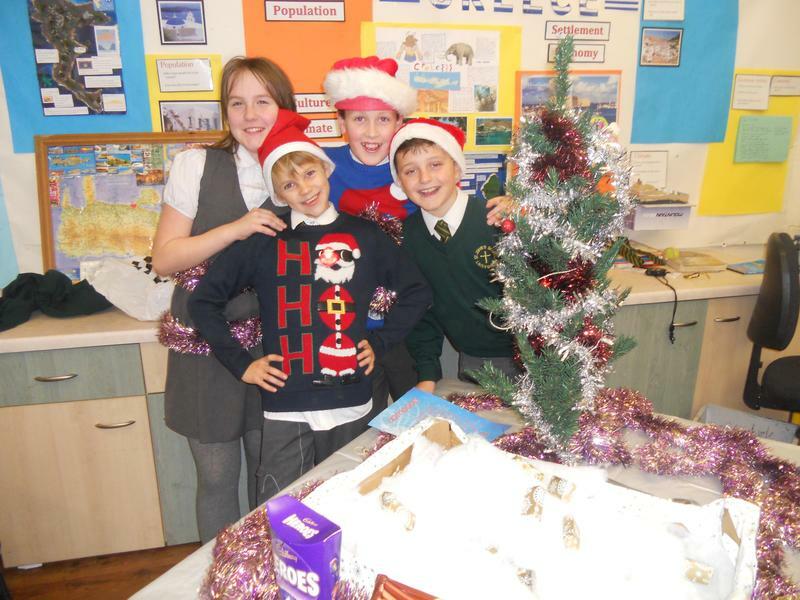 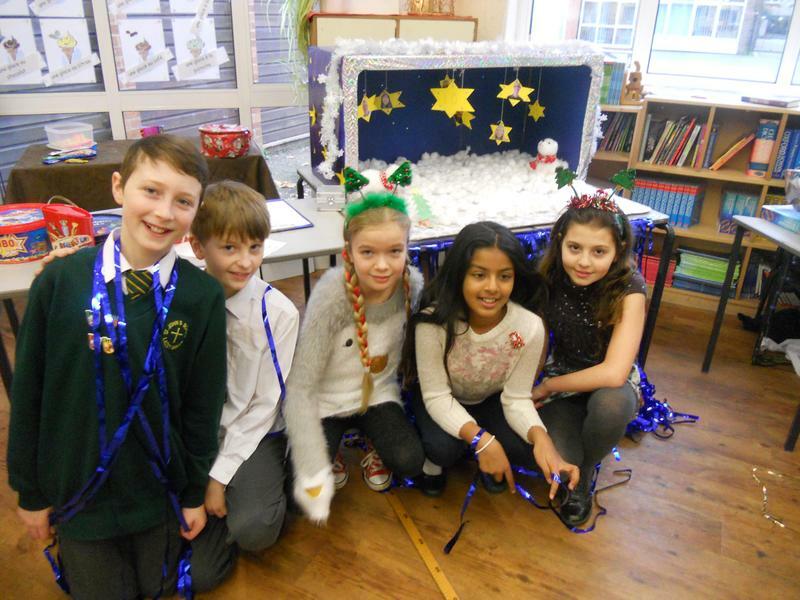 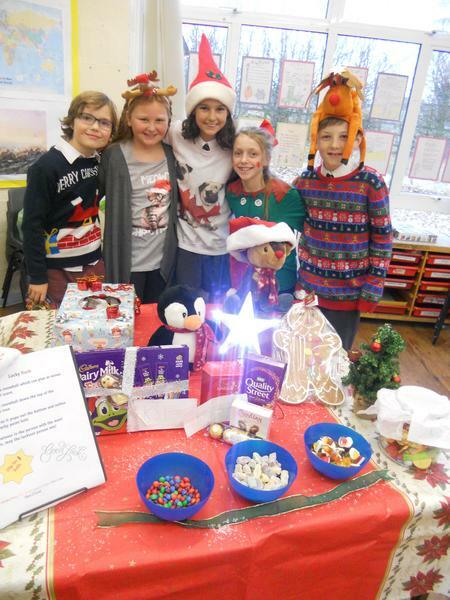 The class raised over £280 to contribute to the PA event with the winning Y6 stall raising £38!